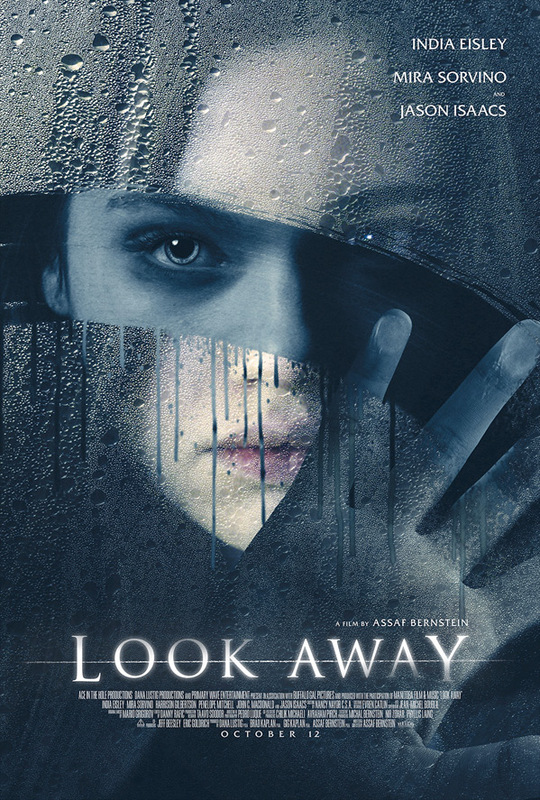 Look Away - Available as a download or stream? A teenage girl discovers she has an evil twin who lives in the reflection in her mirror. Starring India Eisley, Jason Isaacs, Mira Sorvino, Harrison Gilbertson, Penelope Mitchell, Adam Hurtig, and Kristen Harris.